Location on Google maps: http://goo.gl/QgGmwX Set the volume at a comfortable/low level, not too loud or you'll overload your senses. The first European to sight Niue was Captain James Cook in 1774. Cook made three attempts to land on the island but was refused permission to do so by the Polynesian inhabitants. He named the island "Savage Island" because, legend has it, the natives that "greeted" him were painted in what appeared to Cook and his crew to be blood. However, the substance on their teeth was that of the hulahula, a native red banana. For the next couple of centuries the island was known as Savage Island, until its original name Niu ē, which translates as "behold the coconut" regained use. Available for purchase at http://naturesounds.co.nz Thank you for your support. This makes me feel good. Earth sounds good... without "us". Beautiful recording; thanks for making it available to us. Wish my world sounded like this! 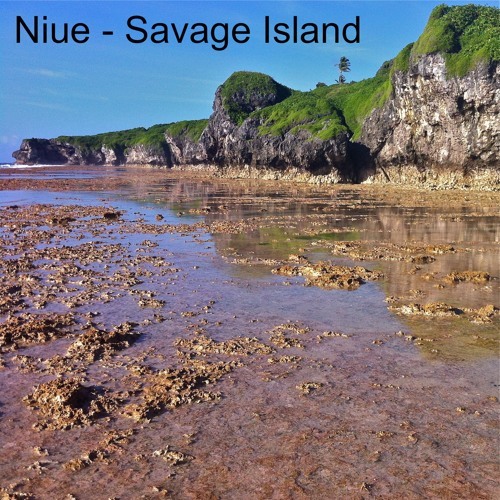 Users who like Niue: "Savage Island"
Users who reposted Niue: "Savage Island"
Playlists containing Niue: "Savage Island"
More tracks like Niue: "Savage Island"